Happy Halloween! 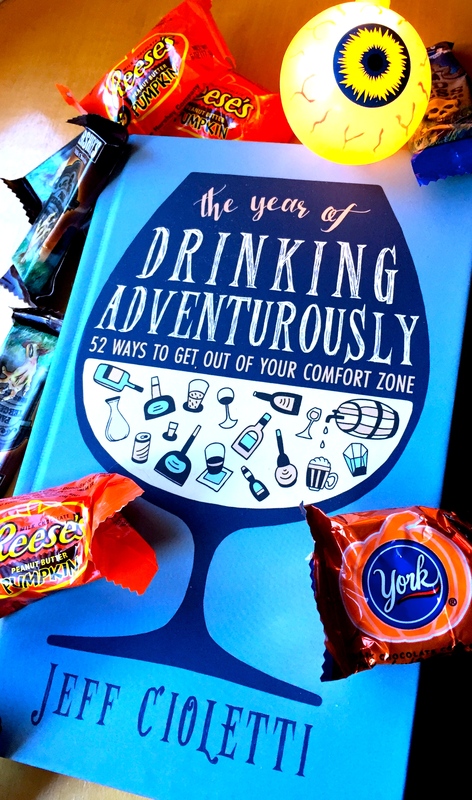 Win a copy of the Year of Drinking Adventurously! A box full of hardcover copies of The Year of Drinking Adventurously just arrived! As a special Halloween treat, I’m giving away two signed copies of it. The catch? You’ve got to follow @JeffCioletti and @DrinkableGlobe on Twitter and answer this question: What’s the spookiest drink? (and use the hashtag #spookiestdrink) I’ll select one winner from each of those Twitter accounts. Good luck!